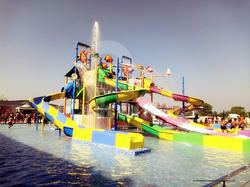 We are offering Pool Water Slide to our client. 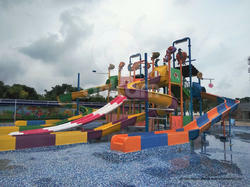 This Water Play System has Splash lamp with roof , Water Curtain and Nozzles at different places sprinkling water all across the system.We are the company engaged in Manufacturing and Exporting wide range of Water Slides and Water Park Equipments and guide every aspect of Water Park project in terms of Planning , Designing, Constructing , Engineering and Commissioning. 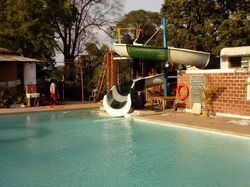 Looking for Water Fun Play System ?